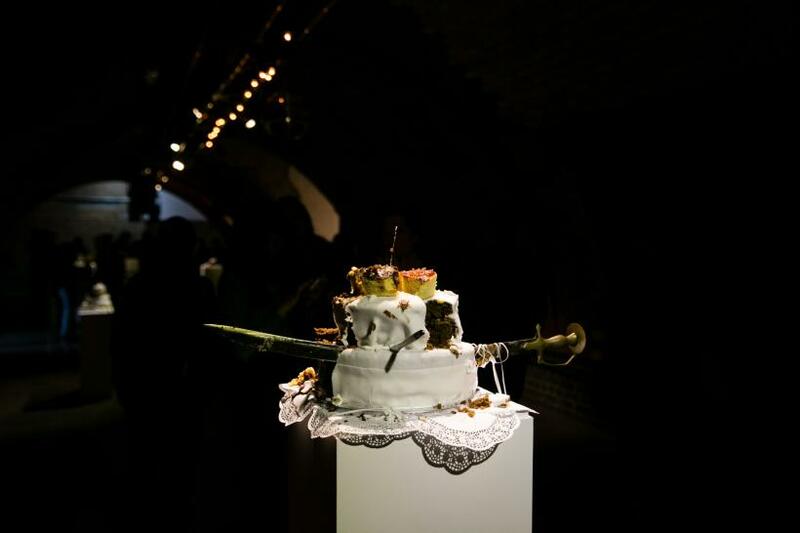 Title : Jesse Darling and Raju Rage, Let Them Eat Cake ---- May One Without Hunger Lift the First Knife, Kachette, 2016. Title : Erica Scourti, Personal Proxies, Somerset House, 2016. Title : niv Acosta, Discotropic - Alien Talk Show, David Roberts Art Foundation, 2016. 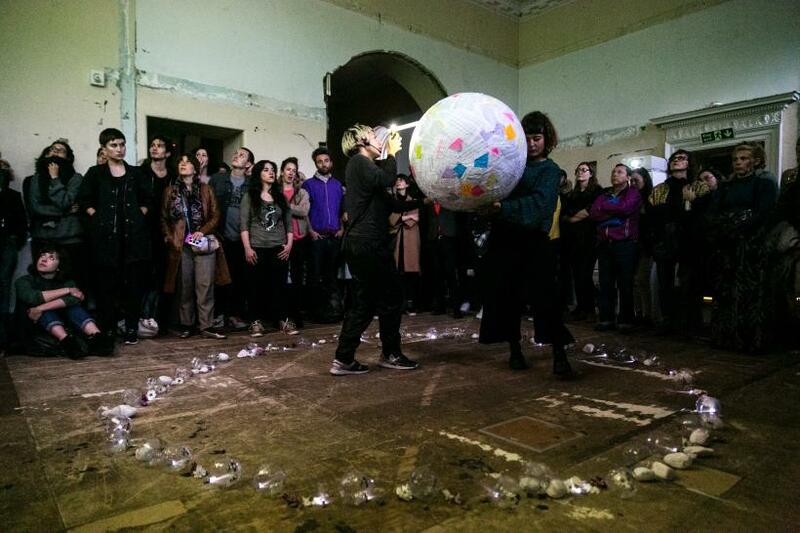 Jesse Darling and Raju Rage’s ‘Let Them Eat Cake/May One Without Hunger Lift the First Knife’, which opened Block Universe, presents a performance at the crux of its own undoing. Walking into Kachette, each audience member picks one of a selection of knives. The presence of a security guard outside the space suddenly gathers importance and the unspoken vicissitudes of trust in the performance induce a prescient anxiety as I walk through the dim space. 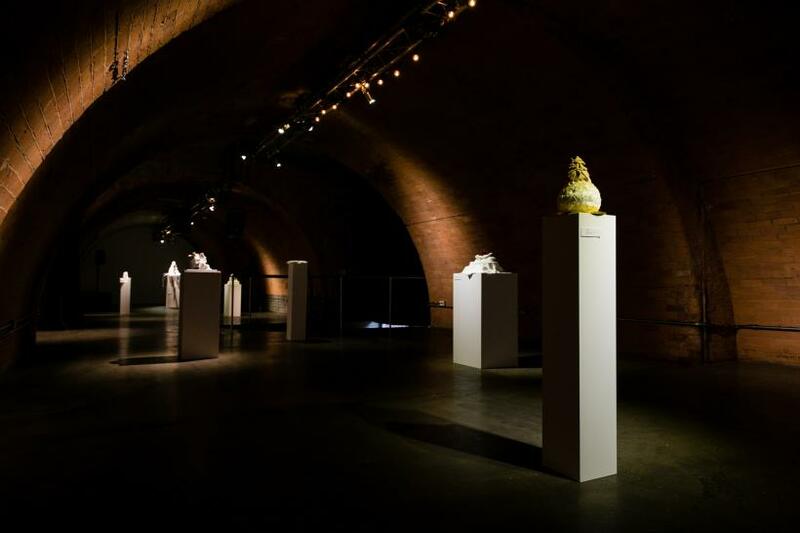 Spotlit and dotted around the room are a series of monolithic cakes, entitled ‘Qu’ils Mangent de la Brioche’, ‘Colonial Sandwich’, ‘Armistice Day’, ‘Cavalry’ and ‘Pineapple’. One audience member takes a large kitchen knife and stands with their feet spread wide. Inserting the tip of the knife into the top of a three-tiered cake, the audience member plunges it through three, deep tiers of solid marzipan, striking through the crown atop the cake and aerating the chocolate gooiness that had lain mutely inside, now dribbling down an alabaster table cloth. As the audience members puncture six pristine and precipitous cakes, these singular, micro-performances seem to enact the minacious violence of conquer and subjugation. Each cake is a small, hermetically sealed landscape where the disappearing segments of these extra-terrestrial territories signal the most violent and tender of moments. The rhythm of cutting, slicing and digesting produces a stuttering, gluttonous transversality where the performance slowly metabolises through the act of digestion. As the cakes slowly disappear, they become empty bastardised bodies fallen privy to our interventions. Our bodies make new alliances in the complicit act of eating, with the performance digesting us as we digested it and each other, forcing us to smear any predisposed lines between self and alterity. 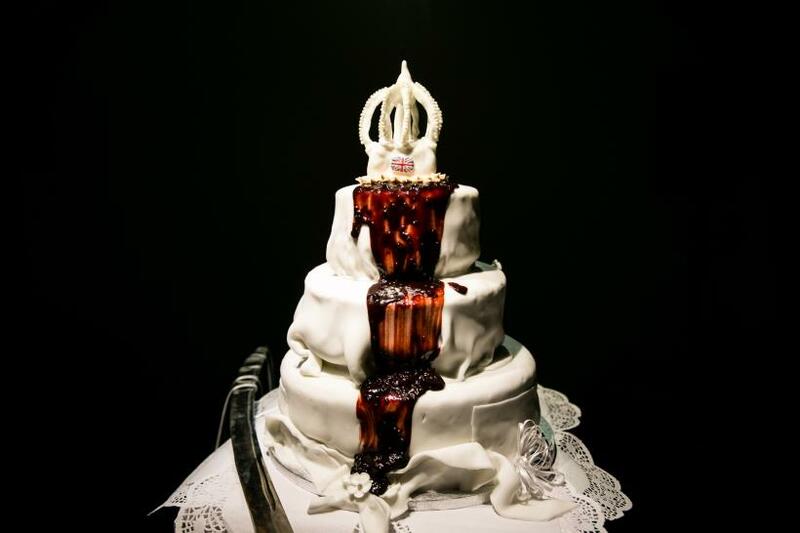 As the cake dissolves on our tongues, there unfolds our own corporeal experiences in relation to the performance, becoming with the performance, annihilating any privilege in presupposing a stable, material subjectivity and asking us to wallow in the gluttonous, complicit violence written on the surface of global and imperial history. Erica Scourti’s ‘Personal Proxies’ seeks the predisposed impossibility of a return to an authentic voice. She begins the performance with three muses. Scourti types on to her phone and her own words are combined with the echolalia of a Greek chorus and a distant proxy server. Slowly this text forms layers, combining other voices: Siri, autocorrect, past archives of job applications, until, like the layers of paint decaying on the walls of Somerset House, a mottled palimpsest of voices with no claim to an original, authentic voice, rings out across the performance. While ‘Personal Proxies’ certainly speculates on the efficacy of ‘efficiency-enhancing’ technologies, her work also seems to question the virtuosity of artistic presence and voice. 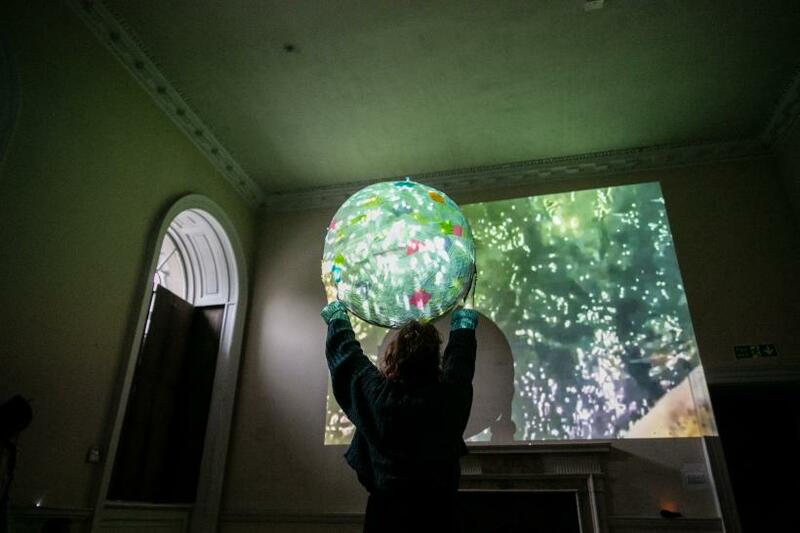 As the performance finishes, Scourti shifts from the chaotic layering of feedback loops and her digital Greek chorus to the verses of an opera singer whose song fills the room. Is this the true, authentic, virtuostic voice of an ‘artist’? While artists are continually asked to present and market themselves in a late capitalist world, ‘Personal Proxies’ firmly signals the compulsion and futility of attempting to ‘authenticate’ oneself in an economy desperate to undo this creative labour. Seeking to legitimise a continually unfolding self is the opening gambit of niv Acosta’s ‘Discotropic’. ‘Discotropic’ shares its desire to make visible the politics of endurance and duration. At the beginning of the show, niv’s mother, Yessenia Acosta, who MCd the performance tells the audience of her difficulty with niv’s FTM transition. The audience witnesses a video clip of niv and Yessenia talking, debating her struggle with, and initial dismissal of, niv’s chosen pronouns. The video provides the framework for the performance. 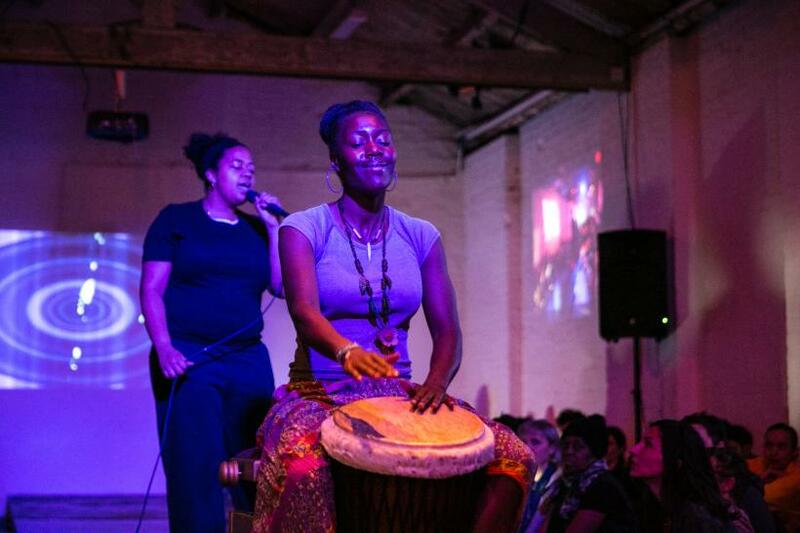 ‘Discotropic’ is both an inversion of the personal, introspective talk-show, undoing the culturally constructed tropes of this format and simultaneously re-animates this space with a narrative that weaves together African drumming, contemporary dance and black, queer, trans experiences. ‘Discotropic’ was a talk show destroyed, castigated, recapitulated and resuscitated by and for the marginalised. Appropriately, ‘Discotropic’ ends with a twerk-off. niv and Fannie Sousa take it in turns to twerk. Fluid muscle becomes shake after shake of pendulous flesh, given way to taut muscle. Under their breath, they count, movement executed with precision and focus. Athletic in its composition, each bounce reverberates, met with a quickening slide show taking place in the background that displays the names of a trans population who have died at the hands of trans-phobic and queer-phobic persecution and hatred. In double-speed, each thrust is hypnotic, the speed and repetition stilling each bounce that niv and Fannie perform. Sweat drips from their foreheads and the inhalations of breath are audible – each execution of the movement makes visible the endurance and exhaustion of their bodies: the urgent, onerous labour of their performance. Despite multiple problems with the production’s AV set up on the night this served the performance’s campy, DIY aesthetic. Moreover, it augmented the nature of performance’s failings: its not-so-secret, idiosyncratic undoing – we all know things fall apart in performance, and in this version of ‘Discotropic’, we waited there awhile, watching the cogs of the performance machine spin. 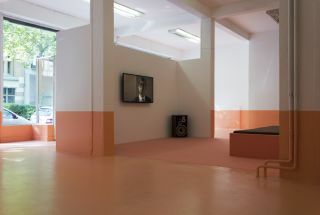 Certainly and as O’Kelly mentions, with the advent of spaces like the Tanks, the trope of performance as an add-on or offsite anterior form of programming is complicated. 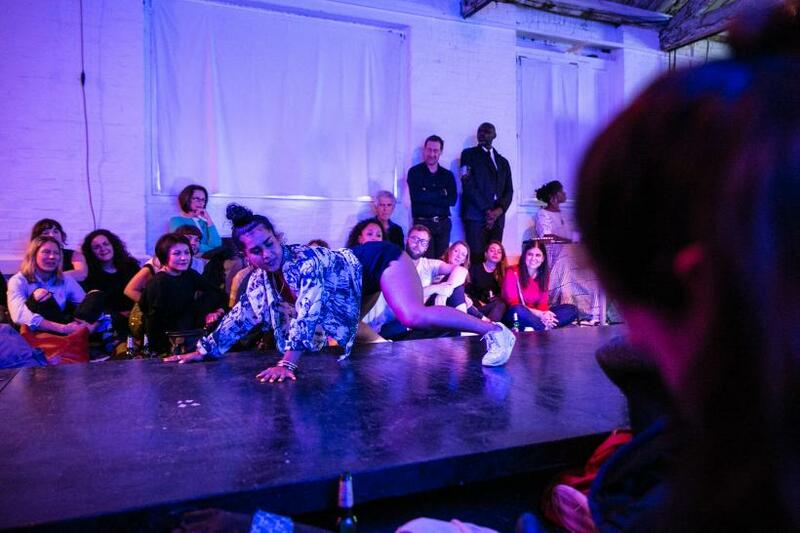 Block Universe and indeed other performance festivals in London, and the UK more broadly, have the potential to deregulate performance programming by providing an itch to traditional institutional parameters. This itch is often performance’s modus operandi. I do not mean to posit performance as de facto radical or automatically anti-institutional but performance (and most distinctly performance art) has a protracted history of rubbing people (and institutions) up the wrong way. According to O’Kelly, “One of the biggest challenges for us is simply time and money. We need to start raising money from scratch for every year of the festival and make sure that we are well funded enough to realise the vision of being able to support artists working with performance and of course to enable everything else that goes into the production and commissioning of new work.” While this is true, I am also conscious that one problem of such a festival is to retain performance’s sense of radical presence. 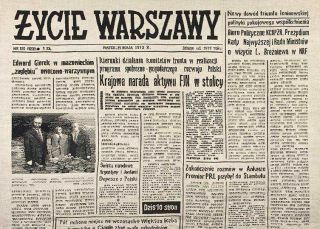 While it is important that performance is offered its own space and time, it is easy for performance to be commodified (in this performance festival setting) as a wow-factor ‘spectacle’ that is viewed without placement within a historical set of politics and ethics. Block Universe seems to tread this line carefully, highlighting how performance has always been here, existing on the periphery. 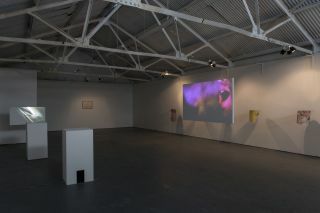 It offers a space and a voice to marginal bodies, queer forms and dissident presences.